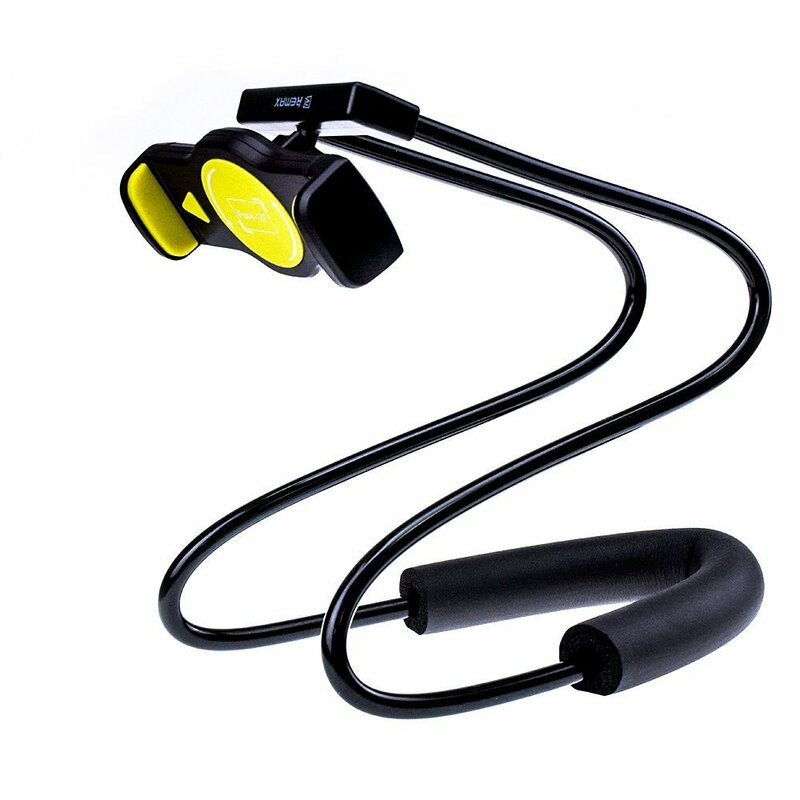 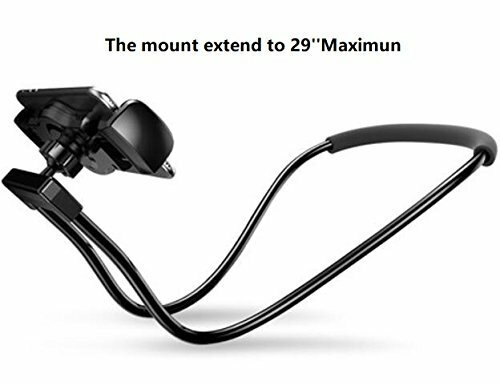 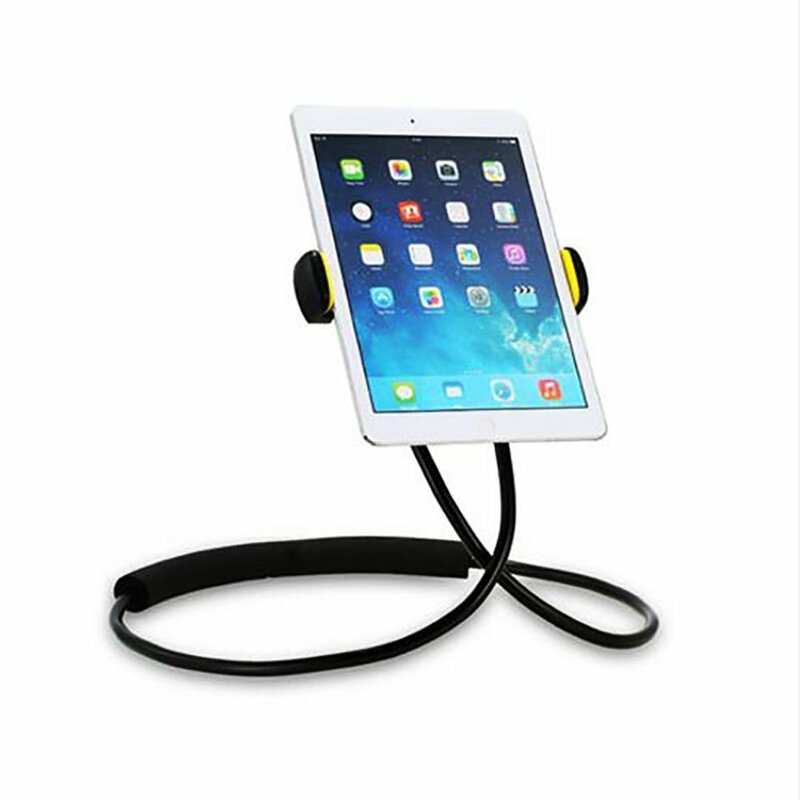 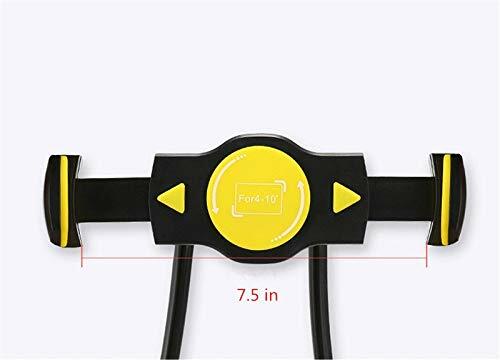 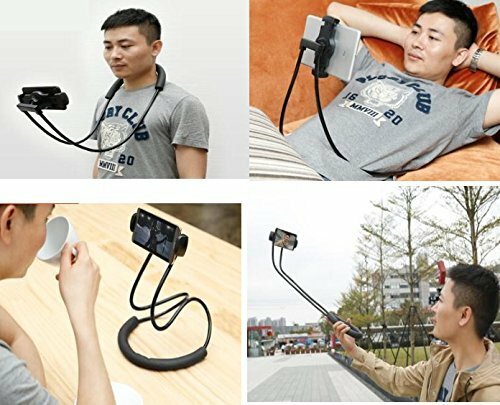 【Multifunctional】You can strap the lazy holder around your neck, you can wrap it around your car or bicycle steering wheel, put it on the ground or bed, you can do anything with it. 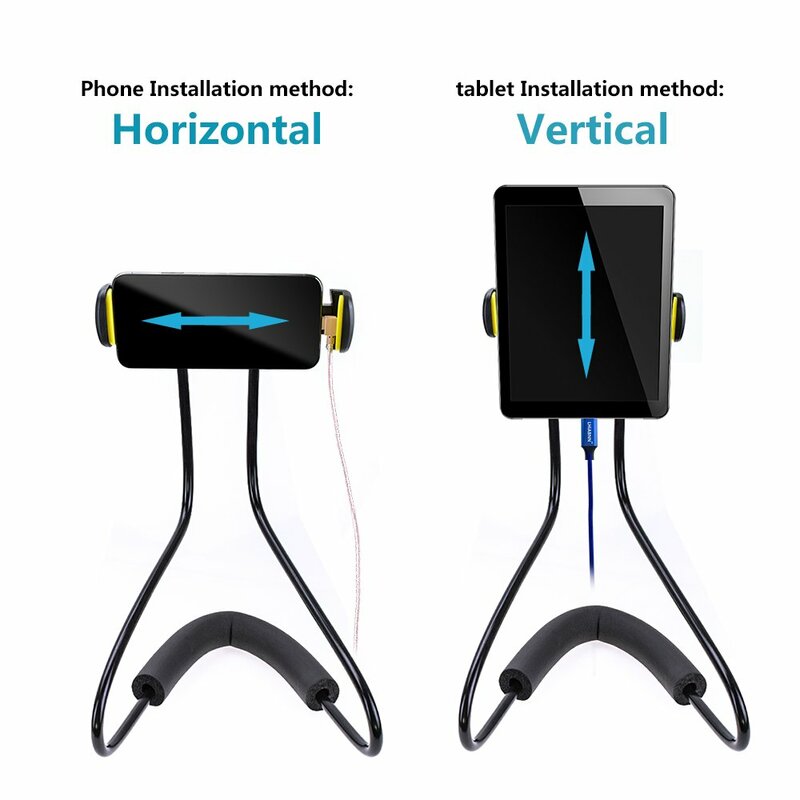 【Free your hands】 Perfect for viewing phone & watching movie & enjoying music & GPS & phone games in bedroom, car, bicycle, gym, office, exhibition and more. 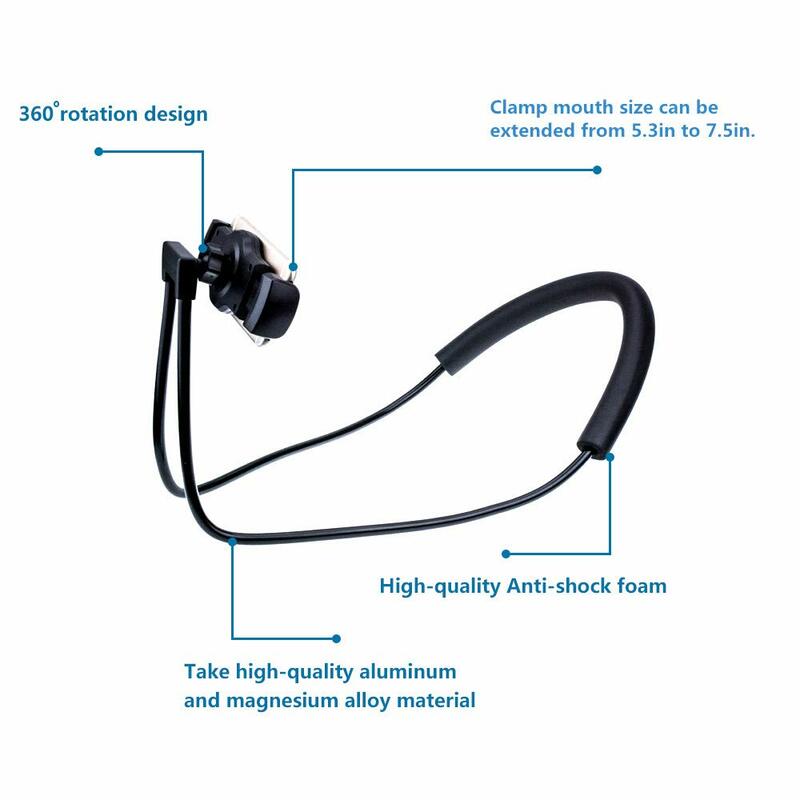 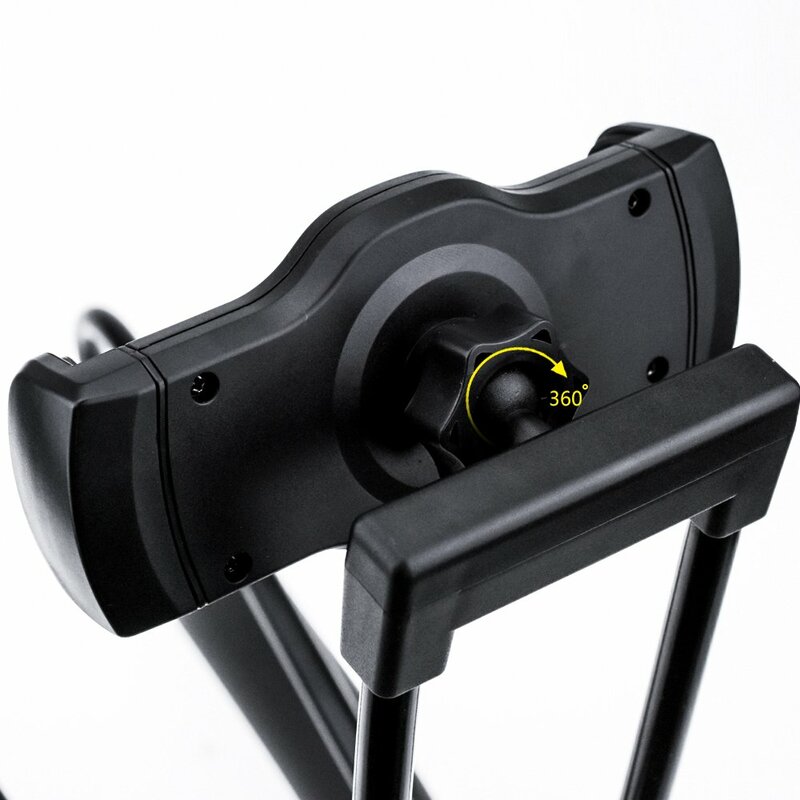 【360º Screw &Adjustable Clamp Design】This lazy neck tablet holder is with 360º screw clamp design,circular shaft, arbitrary angle free adjustment,meet different visual needs.